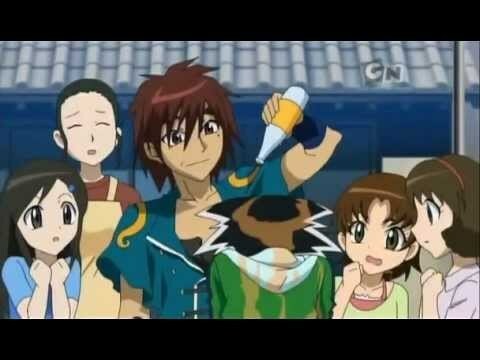 Poor Masamune. xD. Wallpaper and background images in the Beyblade Metal Fusion club. This Beyblade Metal Fusion photo contains anime, grappig boek, manga, cartoon, and stripboek. there seems to be a lot of those today. YAY! TODAY IS A GOOD DAY!